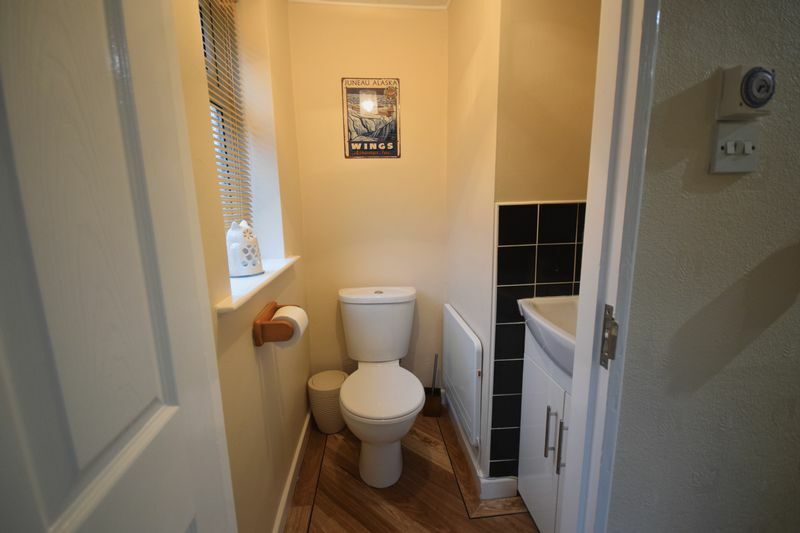 Cloak cupboard, stone tiled floor and radiator. 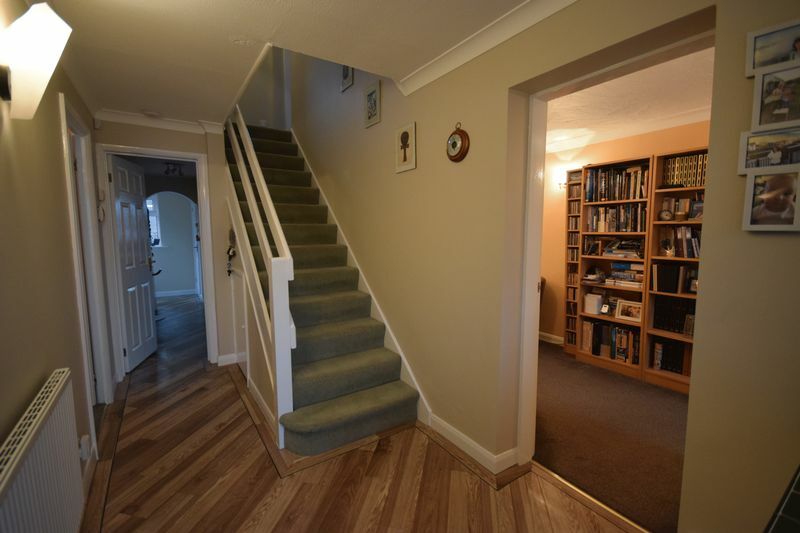 Amtico flooring, under stairs storage, meter cupboards, stairs to the first floor bedrooms and radiator. 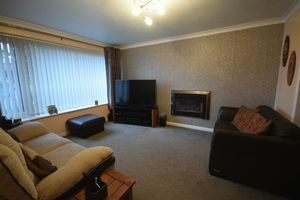 Upvc window to the front elevation, living flame gas fire, double radiator and carpeted. 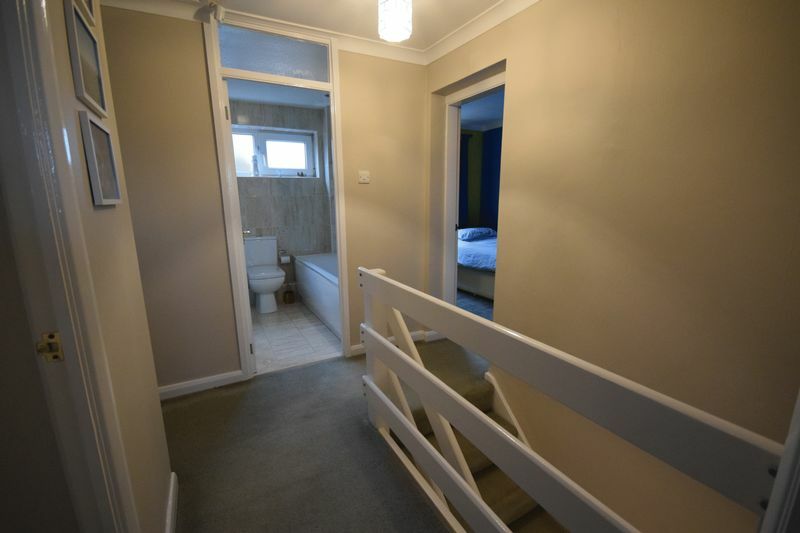 Upvc window to the front and rear, radiator and carpeted. 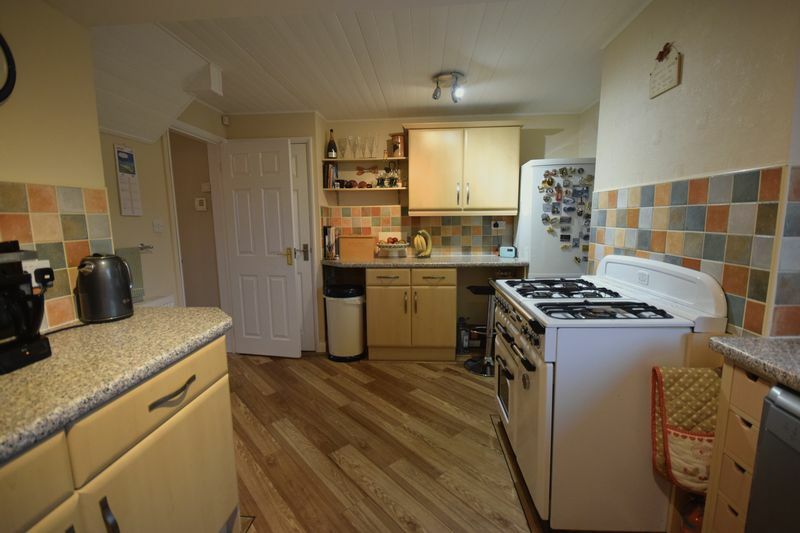 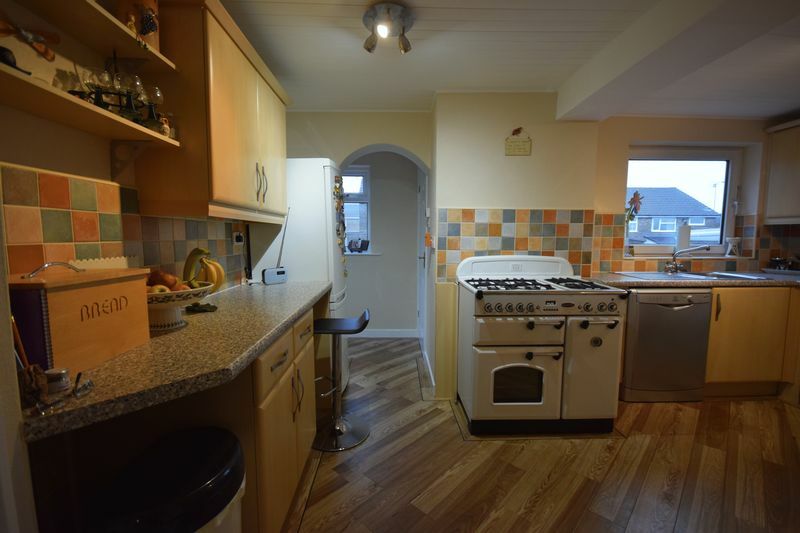 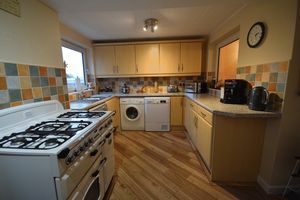 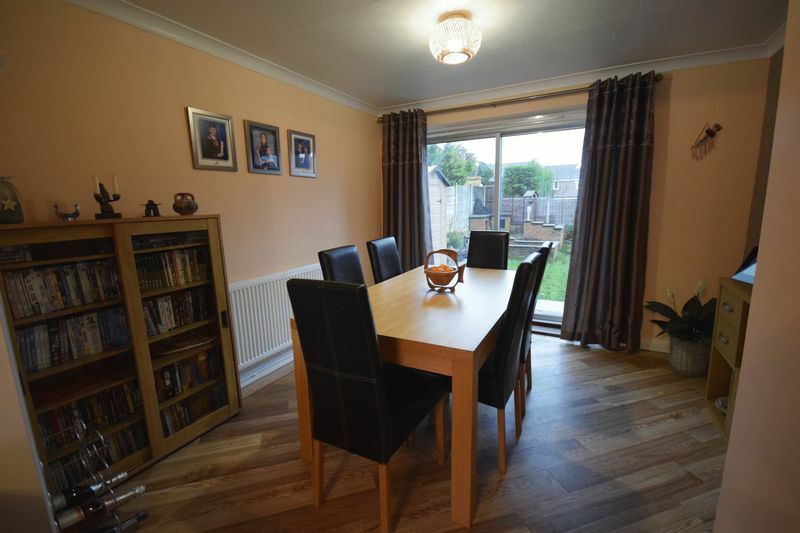 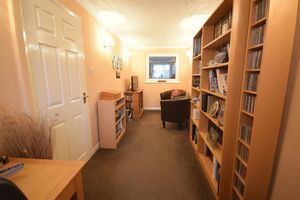 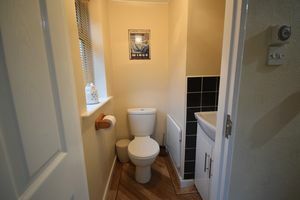 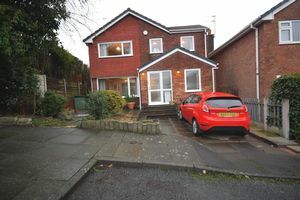 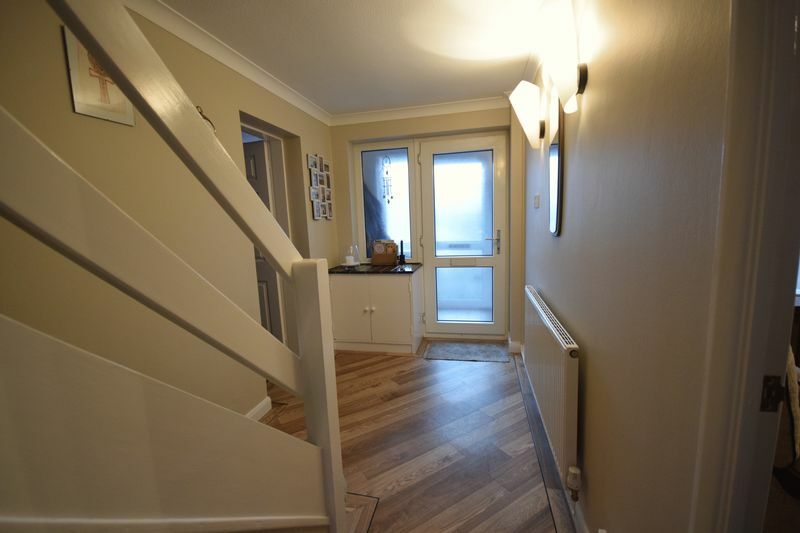 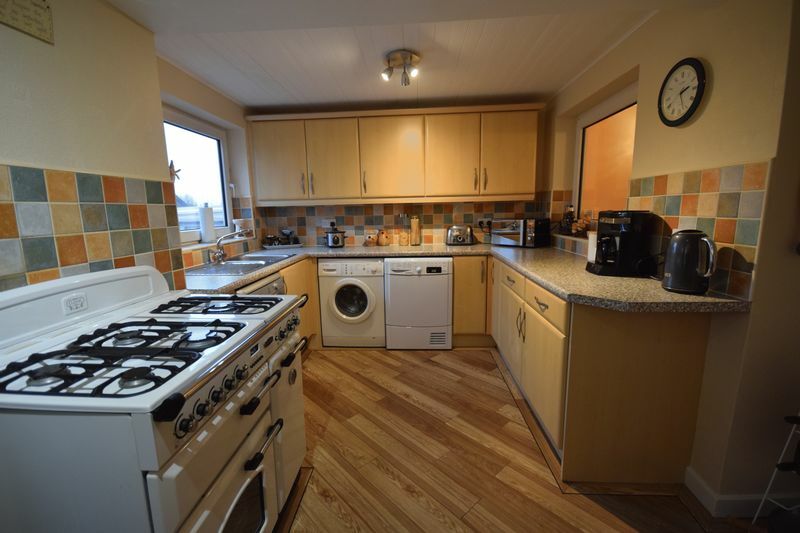 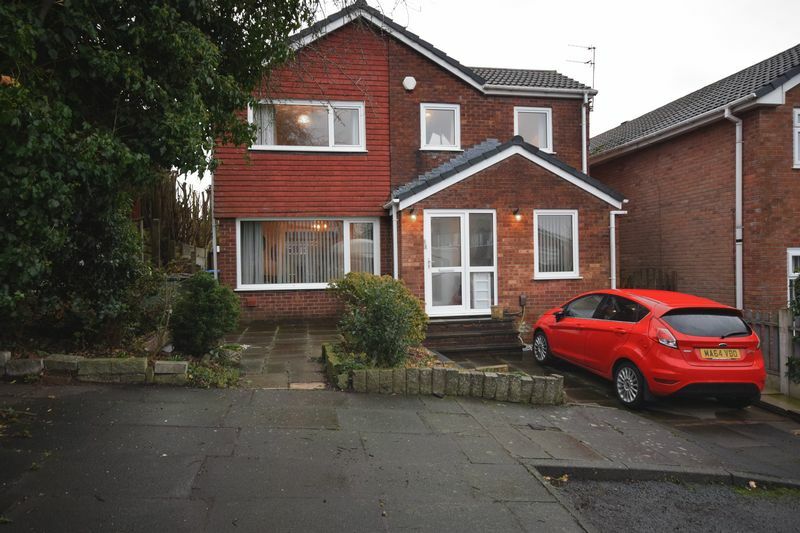 Amtico flooring, rear patio doors leading to garden, double radiator and tasteful decor. Amtico flooring, modern fitted kitchen with splash back tiling, a good range of wall and base units, complementary work tops, rear exit door, double radiator and two upvc windows to the rear. 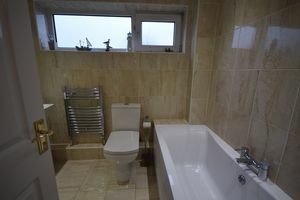 Rear upvc window, amtico flooring, panel radiator, wash hand basin and WC. Loft access via a pull down ladder, boarded, power and incorporating the boiler. 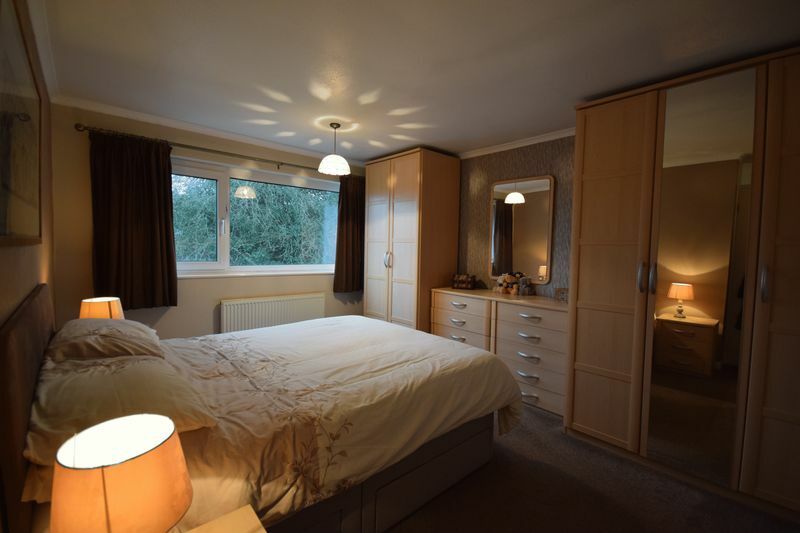 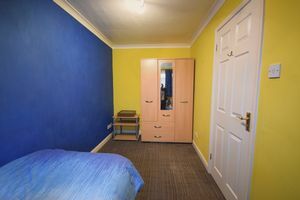 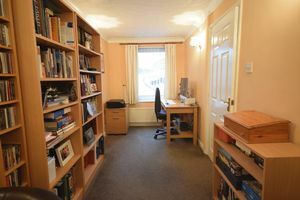 Double room, front facing Upvc window, radiator, free standing wardrobes, drawers, neutral decor, carpeted plus storage cupboard. 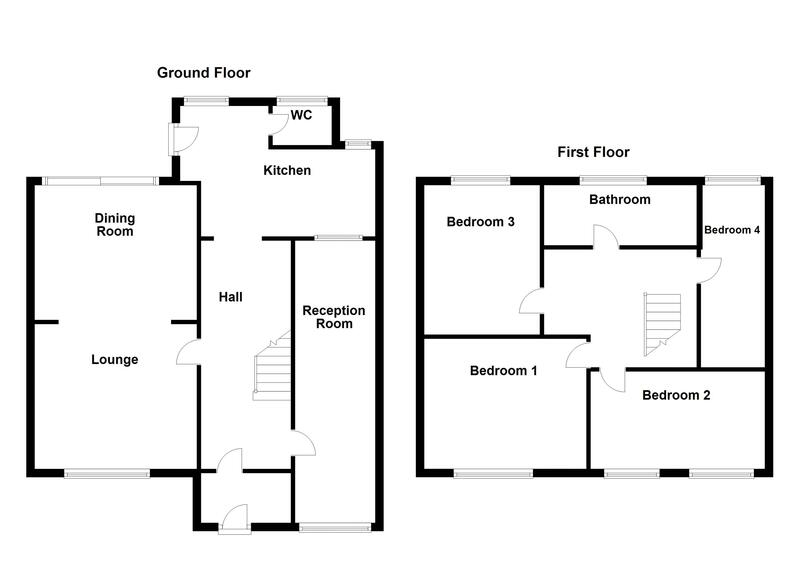 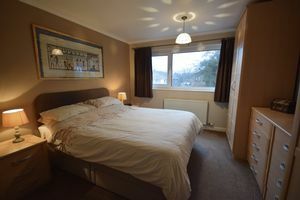 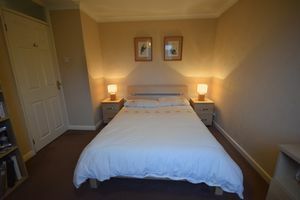 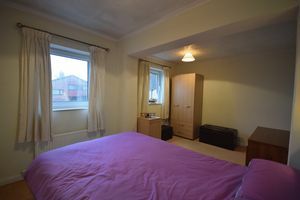 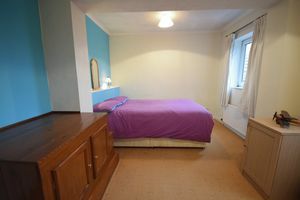 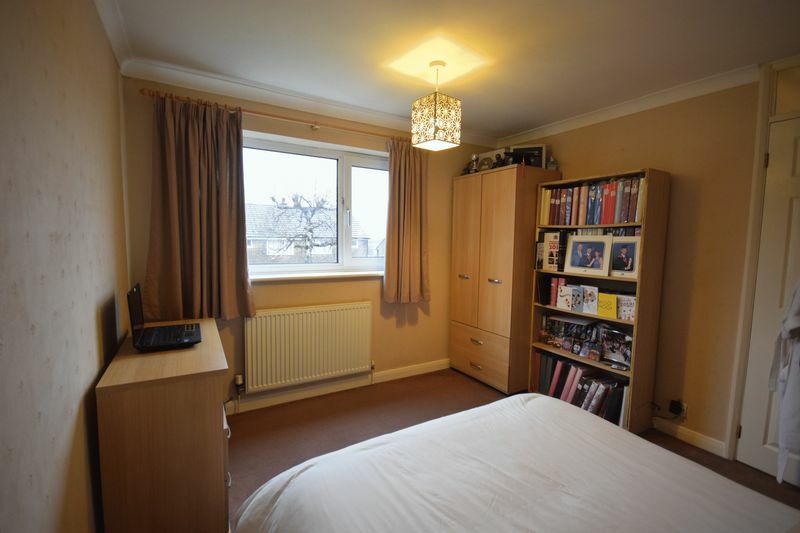 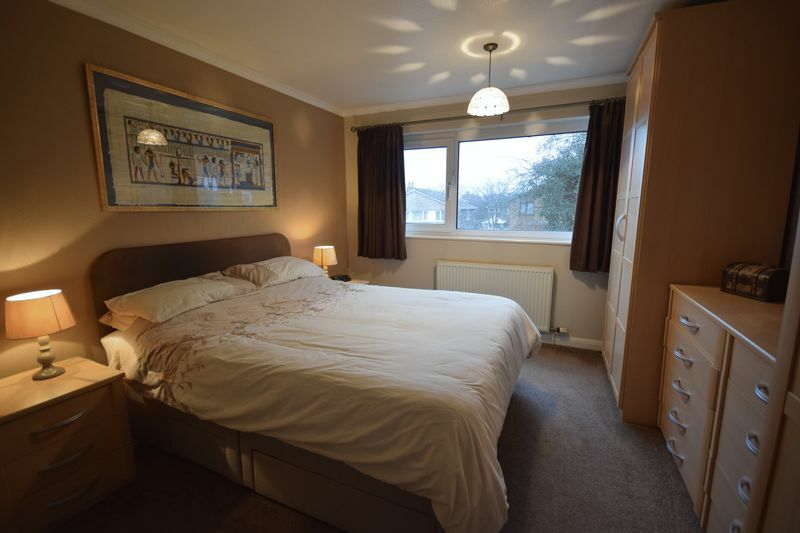 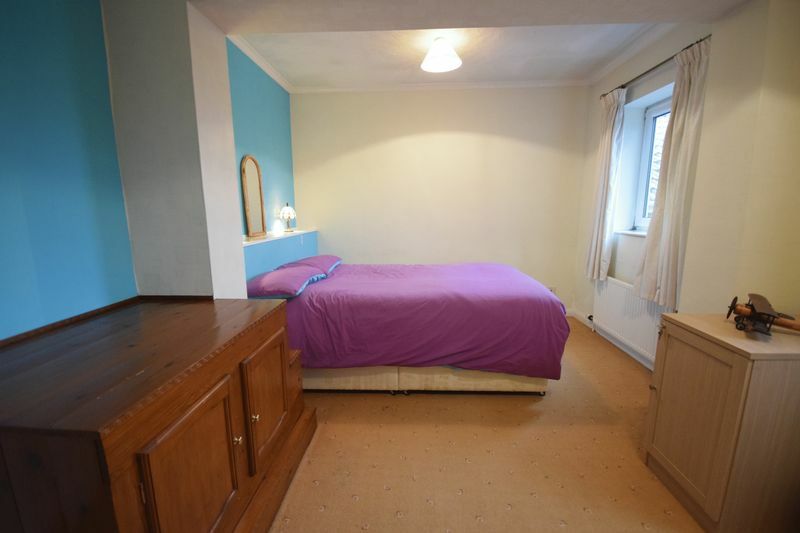 Double room, two front facing Upvc windows, carpeted, radiator and neutral decor. 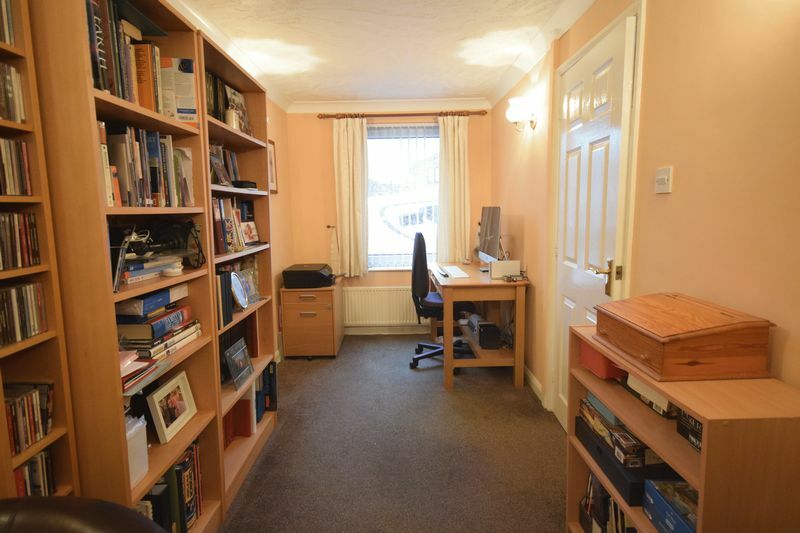 Double room, Upvc window to the rear, radiator and carpeted. 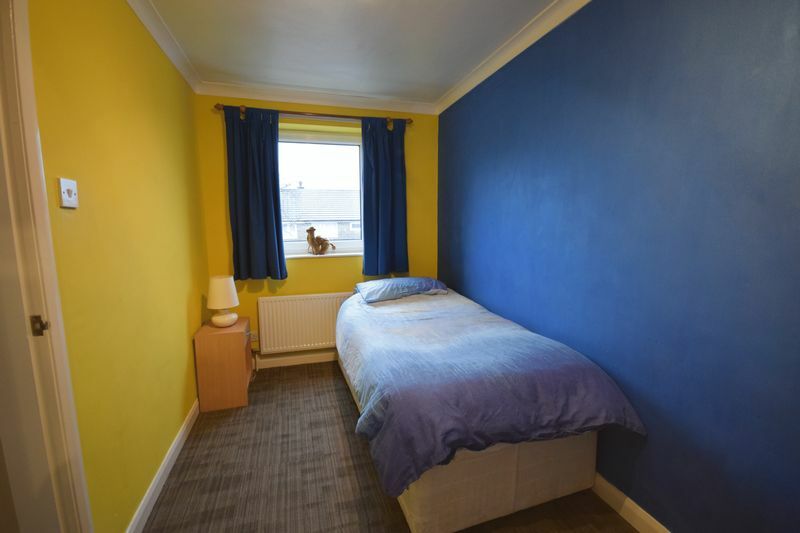 Upvc window to the rear, double room, carpeted and radiator. 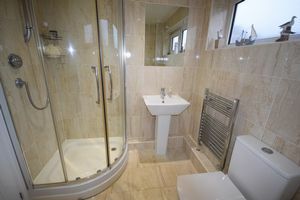 Frosted Upvc window to the rear, modern four piece suite, walk in shower, radiator and fully tiled. 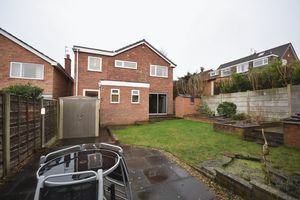 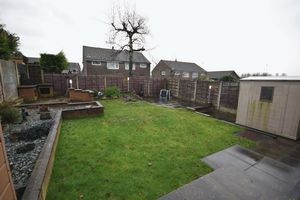 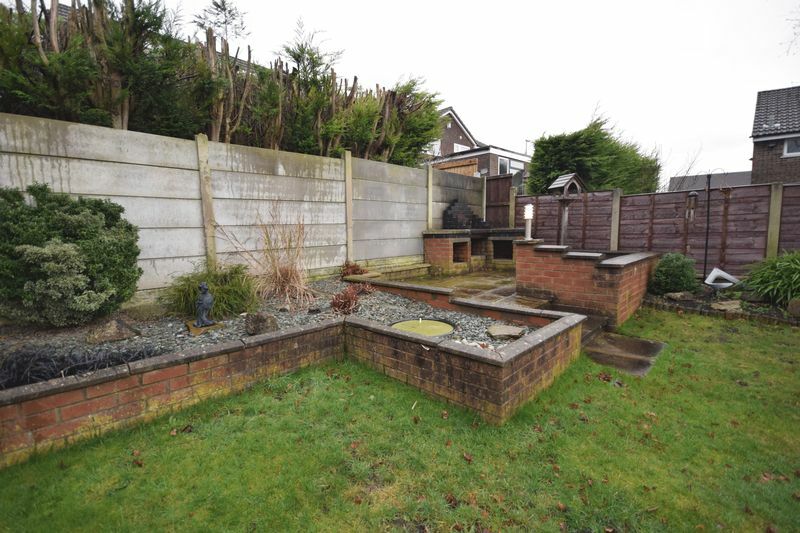 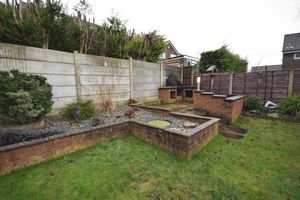 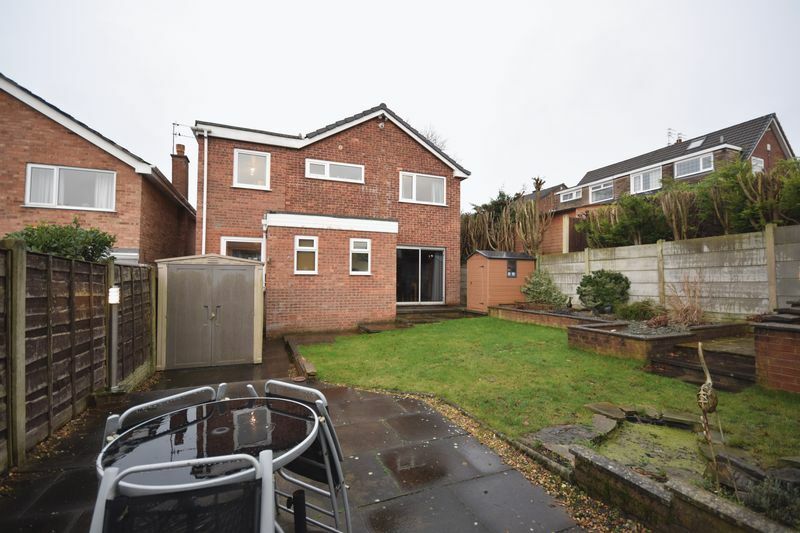 Off road parking to the front and garden and a larger mature garden with brick built barbecue are plus two further patio areas to the rear.